The statistics are alarming, 45% of adult Australians don’t have a valid Will. That is a staggering statistic given that 100% of Australians will die some day. A Will is one of the most important documents you will ever sign. As it only comes into effect after you die, it is vital that it clearly and correctly expresses your wishes. After all, you won’t be around to ask when it’s time to follow it. Sure, you can get a Will form from the newsagent and fill it in yourself and then sign it in front of a couple of friends but can you be sure that it’s valid? Unfortunately you won’t get to find out until it’s too late. Did you know that if one of your beneficiaries witnesses your Will then the gift to them will be void? A Will is the only document you will ever sign which gives away everything that you own so it is important to get it right. This what is meant by Will power or the power of your Will. You hold the power now to create a Will that reflects your intention and wishes. Your Will can include who will care for your children, your pets or how you wish to be buried. Did you know that if you don’t deal with all of your property in your Will, then it may pass to relatives that you may not want to benefit, or worst case scenario, will pass to the State. Keeping your Will updated is as important as making the Will. Any time there is a change in your personal or financial circumstances, you need to check that your Will works. 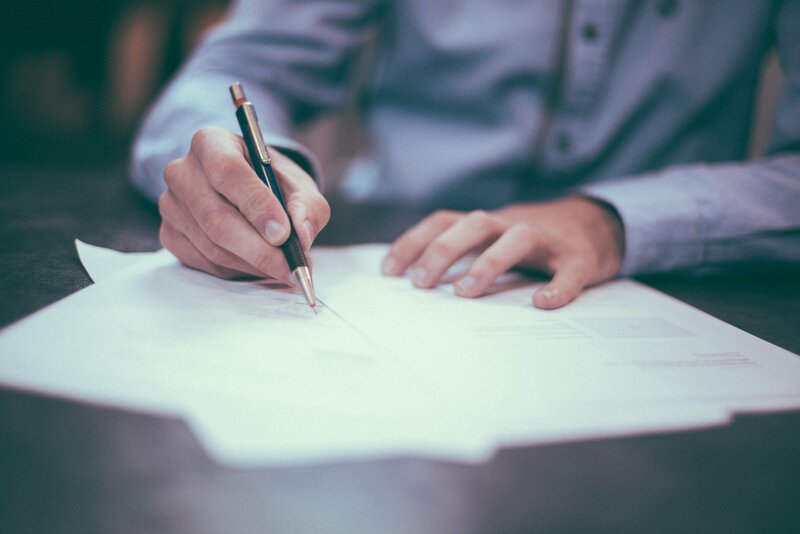 Seeing a lawyer about your Will is a sensible and worthwhile investment of your time and money to ensure that you protect your assets for those your want to benefit. The above information is not intended as legal advice. If you require advice on your Will, Challenging a Will, Probate or Power of Attorney, contact us on 8999 1800.